maddogdrivethru.net • View topic - What are the Shitites up to? What are the Shitites up to? Post subject: Re: What are the Shitites up to? That certainly pins it down !! The world would be a much nicer place if a billion+ muzzies spent more time looking for the "pure arid unimprisonbable Spirit" and less time trying to blow up airplanes and bistros. Mr. Wilkerson is now an apostate for posting a picture of you know who with either a big rat or a bunny and some big fiddler crabs in it. Here come de shitites !!! 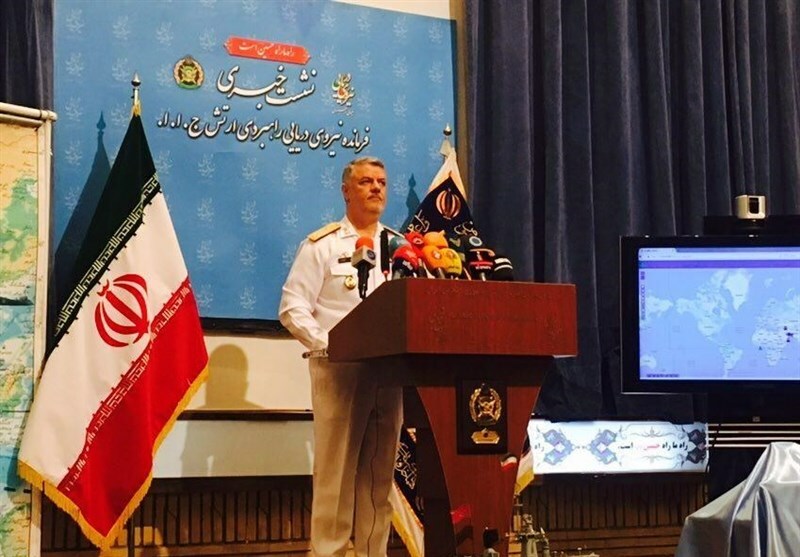 Speaking in his first press conference after taking the office, Navy Commander Rear Admiral Hossein Khanzadi said Iran’s naval forces will soon go to the Atlantic Ocean, visit some South American countries, and wave the Iranian flag in the Gulf of Mexico. Highlighting plans to develop military gear for operations in international waters, the commander said the Navy would unveil new vessels and submarines within the next year. He also noted that the homegrown Separ (shield) missile-launching corvette will join the Caspian fleet next week, describing it as a symbol of the Iranian efforts for peace in the Caspian Sea. Moreover, Rear Admiral Khanzadi added, the Navy is going to launch an airport in the southeastern port city of Jask, along the coasts of Makran, during the Navy week. A number of overhauled or updated helicopters and vessels will also return to service during the Navy week, he added. In November 2016, an Iranian naval flotilla, comprising Bushehr logistic warship and Alvand destroyer, sailed around the African continent and entered the Atlantic Ocean. Iran maintains that its military presence in international waters is aimed at demonstrating the naval power and extending a message of peace and friendship. Time for the BB Texas to be readied for battle. BB Texas, with an overhaul and some ammunition and air support, should be more than sufficient!! From what I have read BB Texas needs a serious overhaul as she is leaking like a sieve and her hull has rusted through in many spots. Well then we'd better hurry, the shitites might arrive in 2-3 years !!! 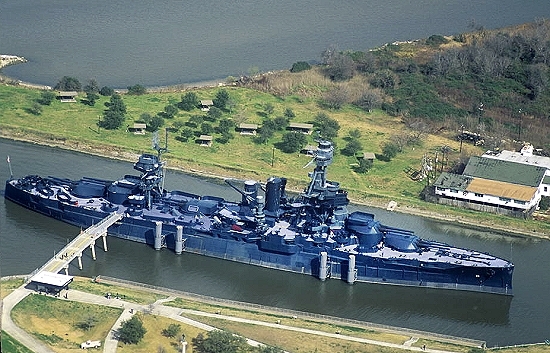 Or perhaps we could build a new LCS Texas instead ? That might be faster and should be enough to take out one support ship and one shitite DD! I suppose the either the Texas Redneck Navy or the Cajun Navy from next door could give the Iranians a run for their money.